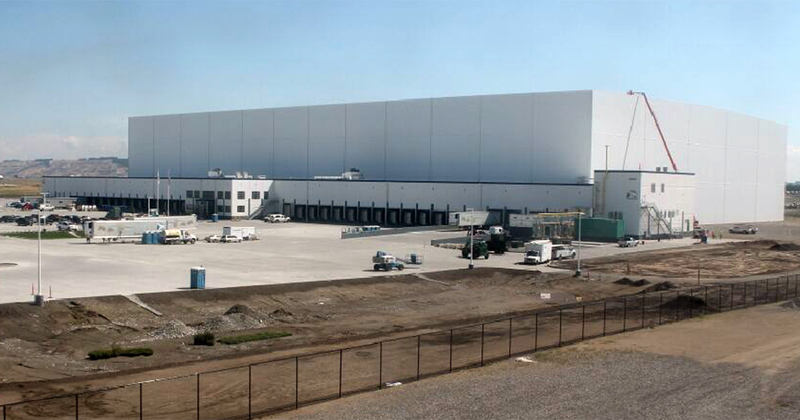 The largest freezer in the world was built in Richland, WA by Preferred Freezer Services. Victory Constrctuion, with its long track record of successful cold storage and freezer experience, brought SunSteel on board the contruction team. SunSteel fabricated and erected the loading dock, office, mezzanines and mechanical support spaces.